Now upgrading your stock fan or installing an ultra-high fCFM fan is easier than ever. 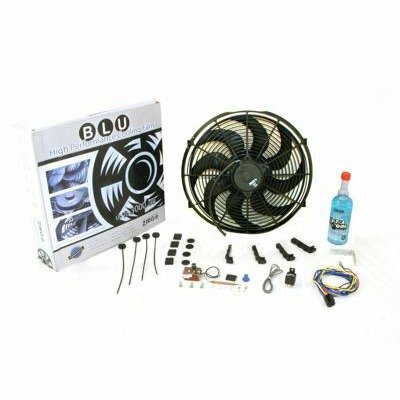 Kits come with all you need to provide your vehicle with superior overheating prevention and ease of installation. If you have any questions about this product by Zirgo, contact us by completing and submitting the form below. If you are looking for a specif part number, please include it with your message.